Location, Location, Location! Close to Providence and Research Park Blvd and just minutes to the office or school! 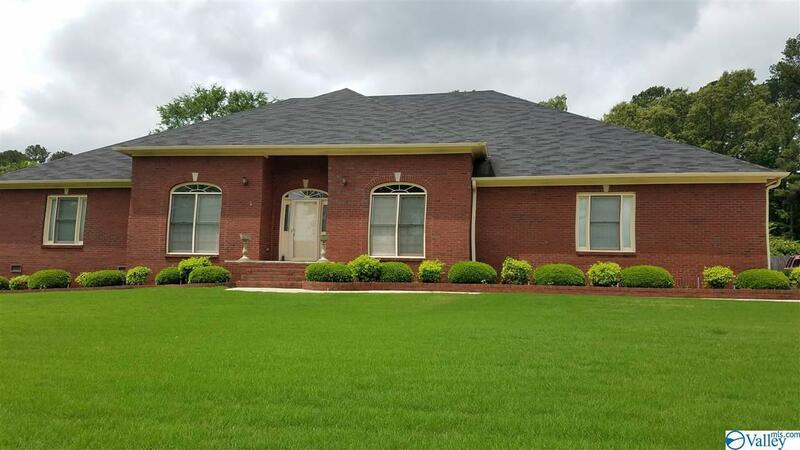 This 4 bedroom 4 bath all brick home has approx 3, 700 sf. Established neighborhood with sidewalks, underground utilities and easy access major thoroughfares. The 2-car side entry garage has an ideal space for workshop or dedicated craft room. Bonus room above garage with full bath. Open floorplan with isolated layout. Everyone in the family will enjoy the large covered back patio/deck - the weather will never ruin another cookout! The privacy fenced backyard is a great home for Fido, or afternoon baseball games. All bedrooms are spacious and there is a dedicated office.